We believe that energy use should be understandable and manageable. 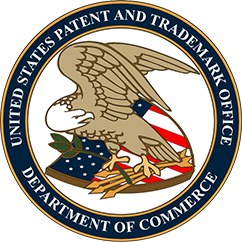 Our mission is to empower our customers with the solutions and intelligence needed to understand and control energy use, reduce costs, maximize efficiency, and promote a sustainable environment. 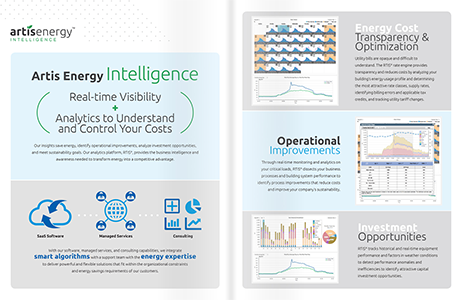 Artis Energy Intelligence delivers real-time visibility and insights that save energy, identify operational improvements, analyze investment opportunities and meet sustainability goals. Our analytics platform RTIS® provides the business intelligence and awareness needed to transform energy into a competitive advantage. 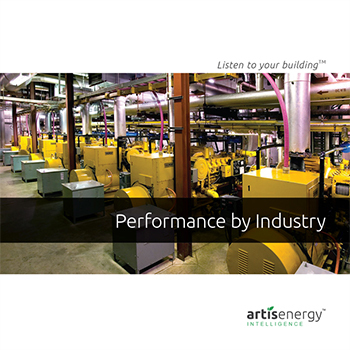 Artis Energy Solutions analyzes facilities and operations to prioritize and implement customized solutions that address each customer’s key energy cost drivers. 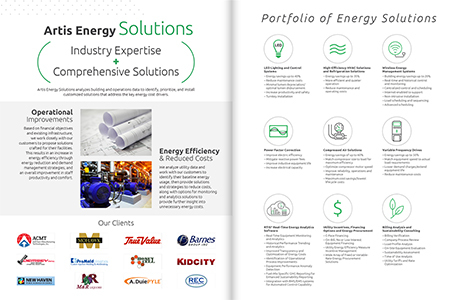 These include comprehensive energy management and sustainability strategies, ranging from turnkey solutions for high-efficiency lighting, HVAC and refrigeration systems, to energy management systems, energy procurement, billing data analysis, and energy consulting. Read our Performance by Industry report and see how the RTIS® Platform performed across different industries and how our clients lowered their energy usage and reduced their energy costs.